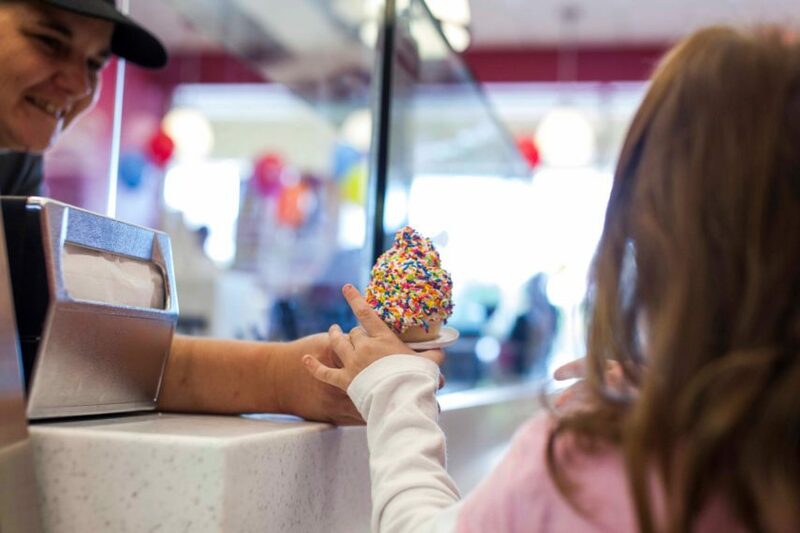 Don’t miss the Grand Opening Celebration for the new Carvel Ice Cream Shoppe in Brooklyn, NY! To celebrate, they’ll have Free Junior Cones* on June 8 from 2p-7p! And that’s not it! 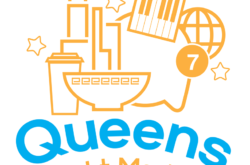 Plus enjoy tunes by a DJ, and special appearance from Fudgie the Whale! *One cup or cone per customer. While supplies last. 4oz soft serve cup or cone only. 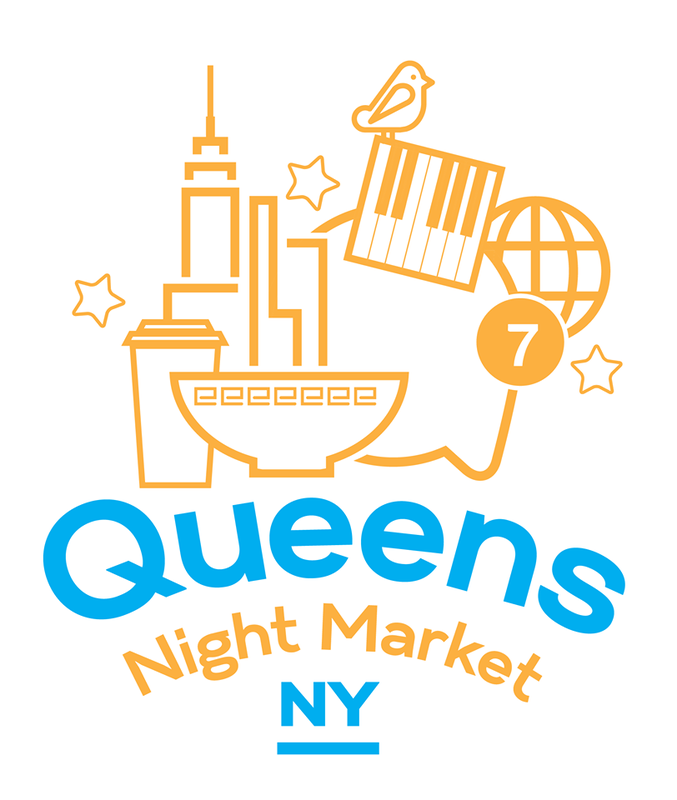 Valid on June 8, 2018 at the Brooklyn, NY (5803 5th Ave) location only. 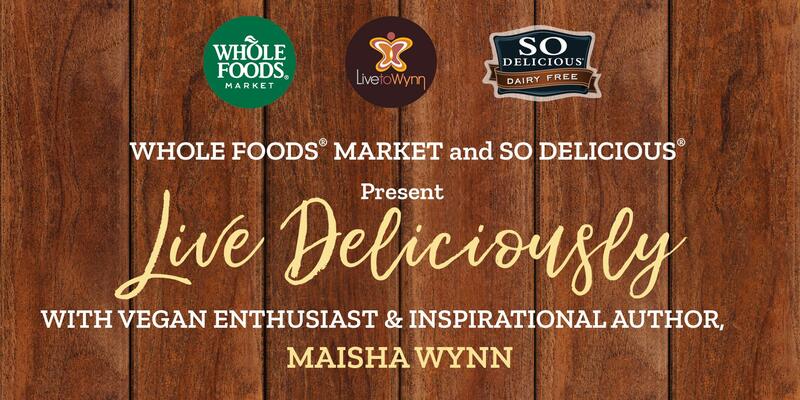 Join Whole Foods & So Delicious for their Live Deliciously tasting event. Are you vegan, v-curious, or just want to learn more about plant-based foods? 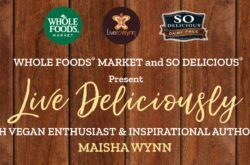 If so, join Vegan Enthusiast & Author, Maisha Wynn, for a fun and informative cooking demonstration using So Delicious Products. The event will take place on APRIL 20, 2018 at 11:30am till 2pm. 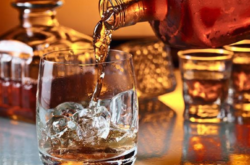 Enjoy a smoothie demo, food samplings and a book signing.